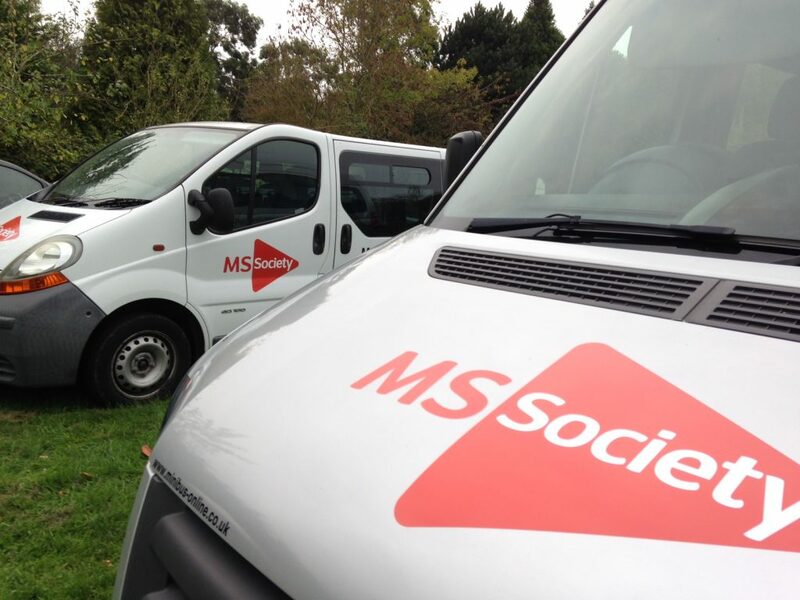 Your company vehicles are a free marketing tool… use them effectively. Whether you have an existing fleet or are just starting out with new vehicles for your organisation it is important to use them as effectively as possible as a free marketing tool. Whilst your vehicles are driving around, out doing deliveries, parked on customers premises or even just parked on a street they are there in full view of potential customers, advertising your services or products or just letting people know that you exist. Therefore, it is extremely important to get the right level of branding onto your vehicles. Having spent many years in the business I can offer you free advice on whether simple logos and contact information is best for your organisation, or perhaps whether part colour graphics or a vehicle wrap is what is needed to get your brand noticed. 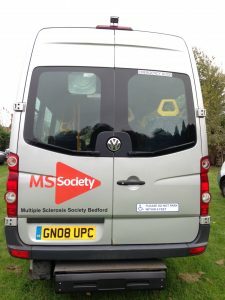 I have recently provided and applied the graphics for the MS Society Bedford Branch vehicle fleet. 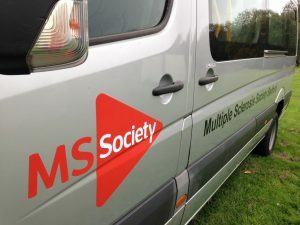 The vehicles will be out and about all over Bedford letting people know that the MS Society is there for them if required and provides free exposure for the MS Society whenever they are travelling around or parked up at fund raising events. The clear and simple design for these vehicles is all that was required, no fancy details to get their simple but effective message across!